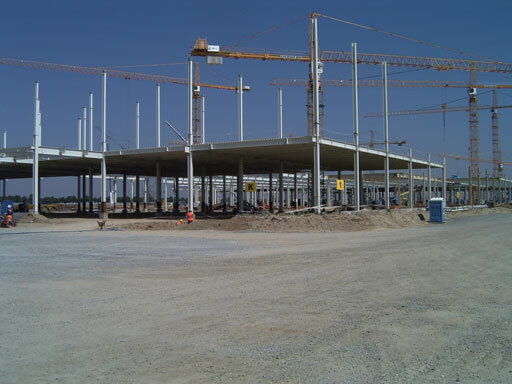 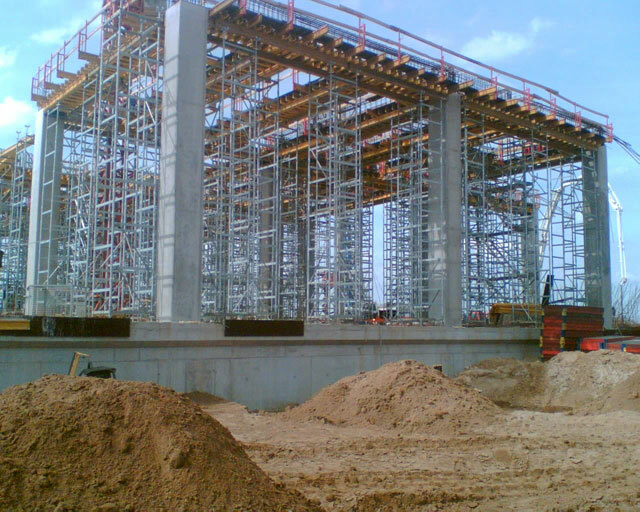 In view of the dynamic development of civil engineering we have decided to expand our activities in this direction. 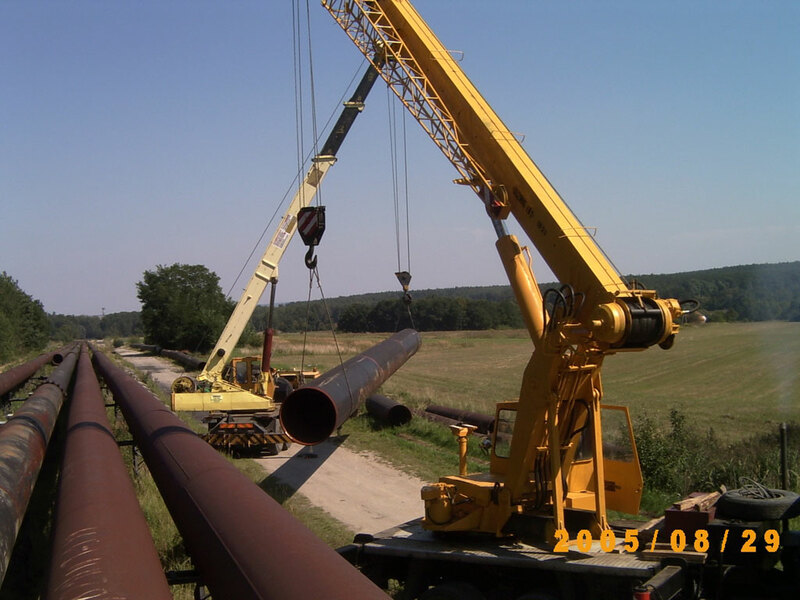 We have highly qualified experienced personnel. 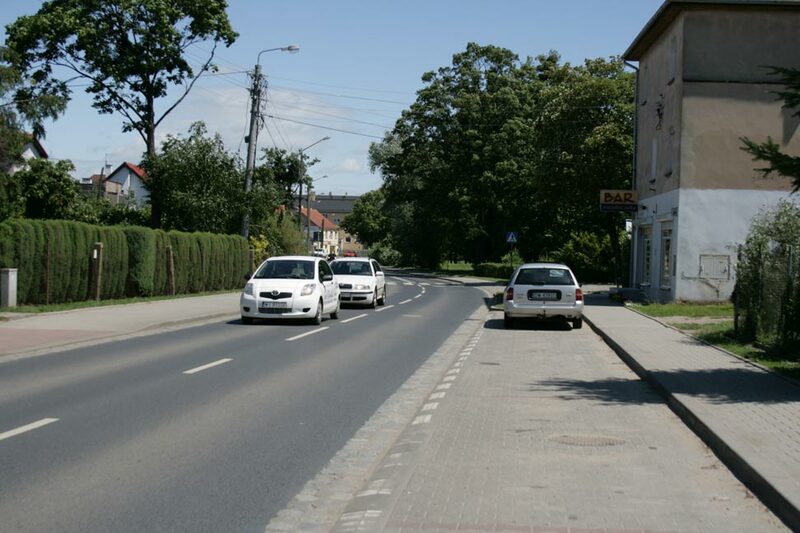 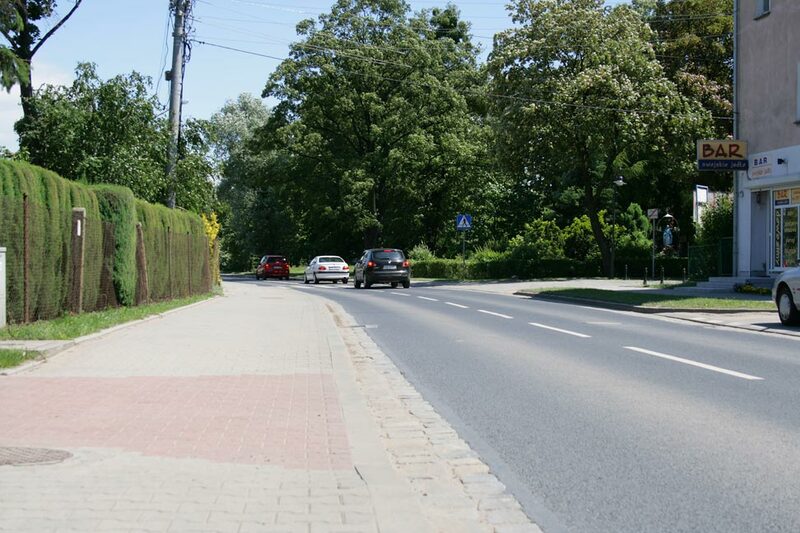 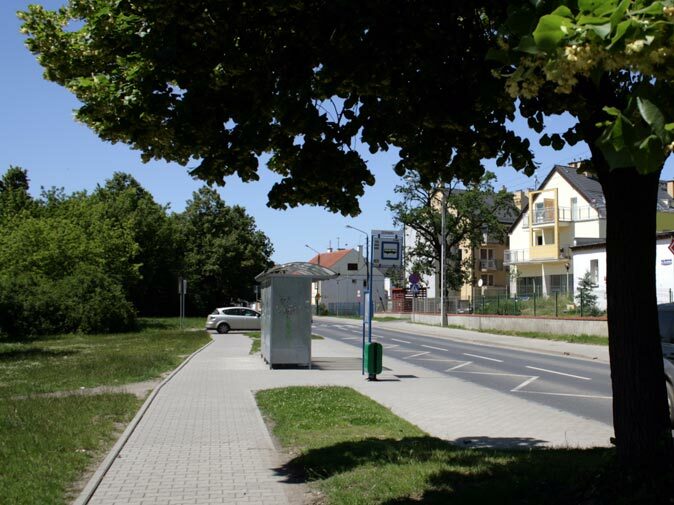 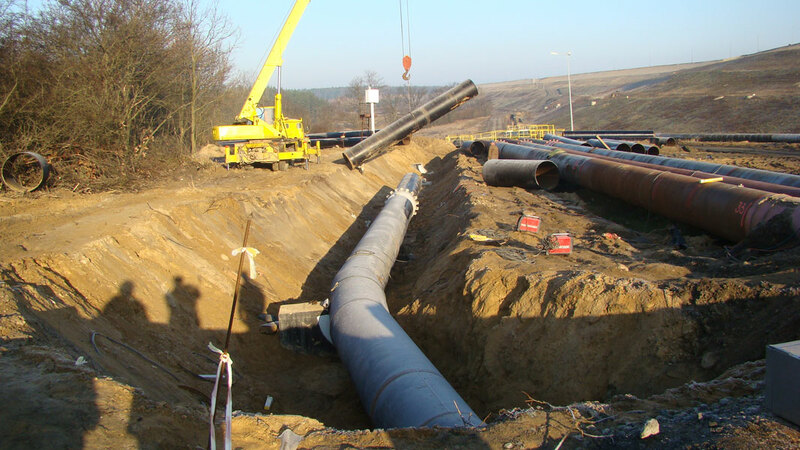 We have built kilometers of infrastructure underground, aboveground and roads. 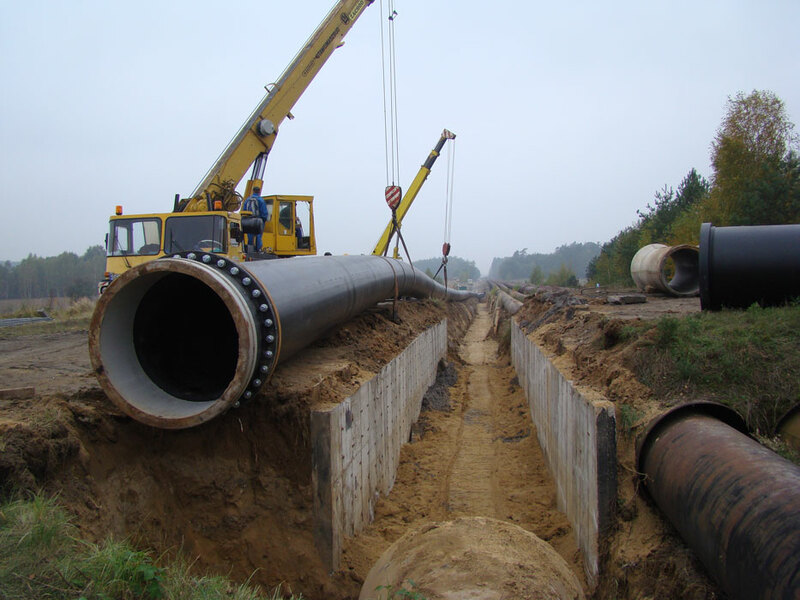 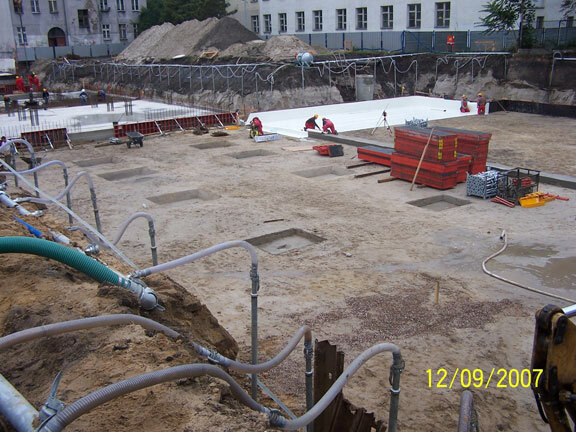 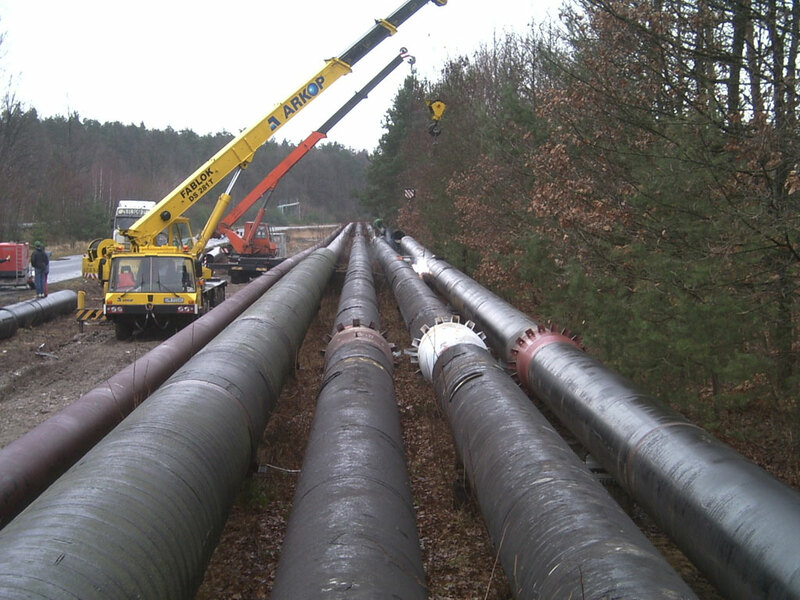 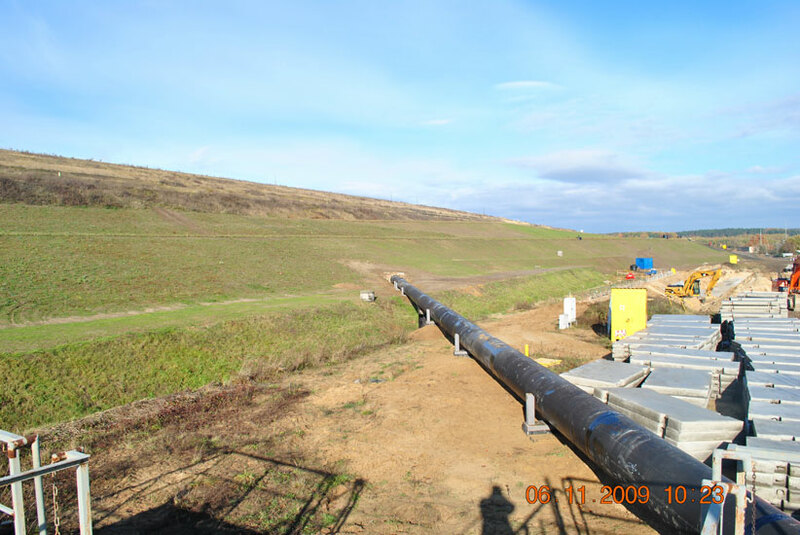 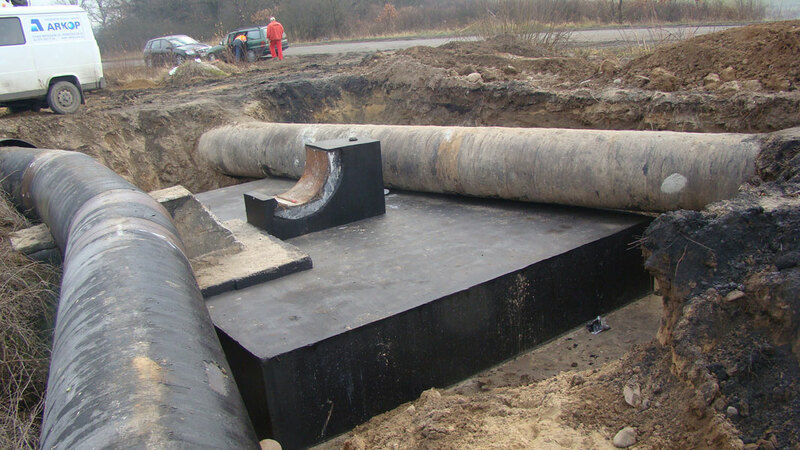 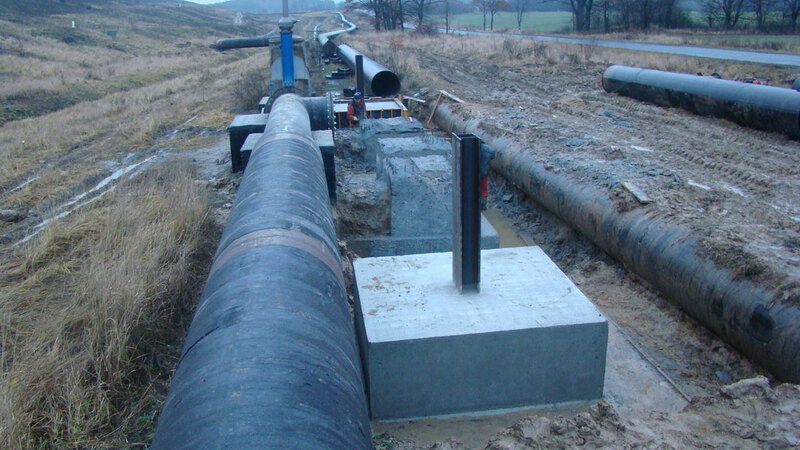 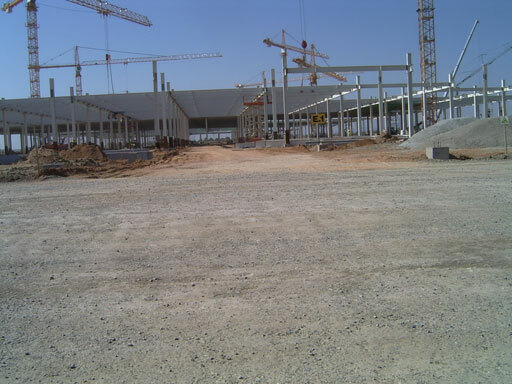 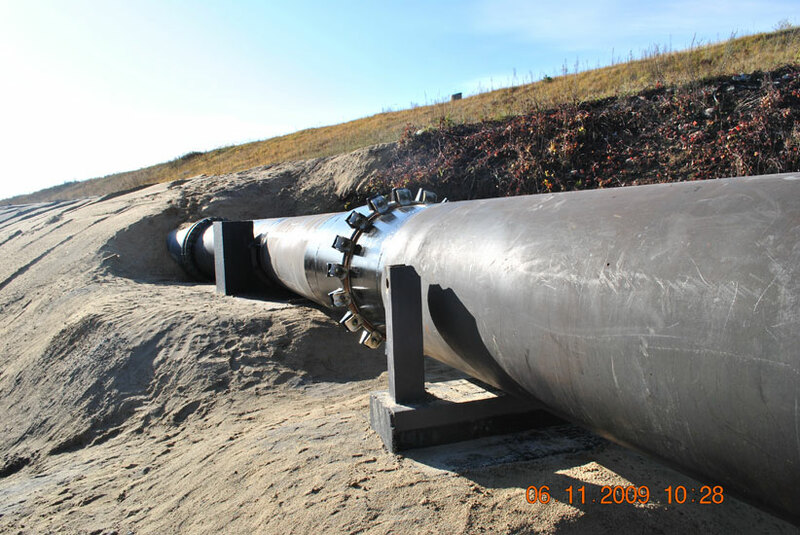 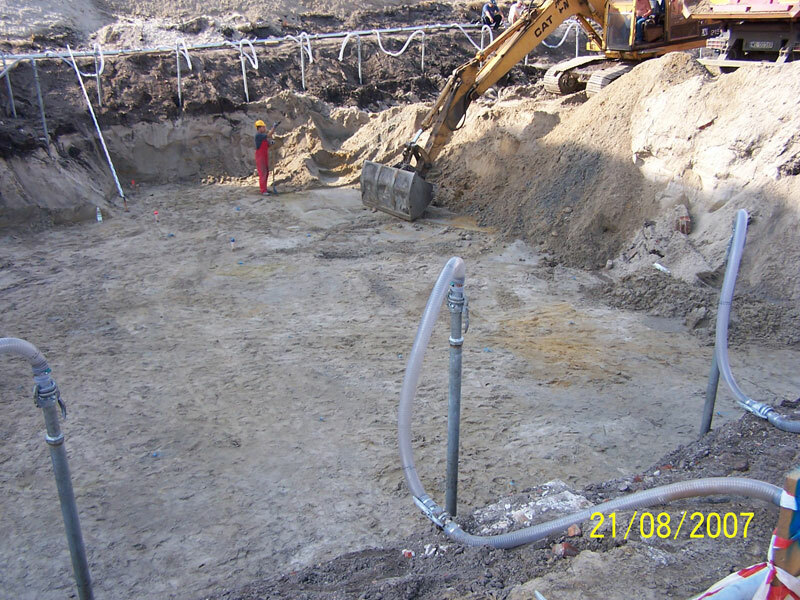 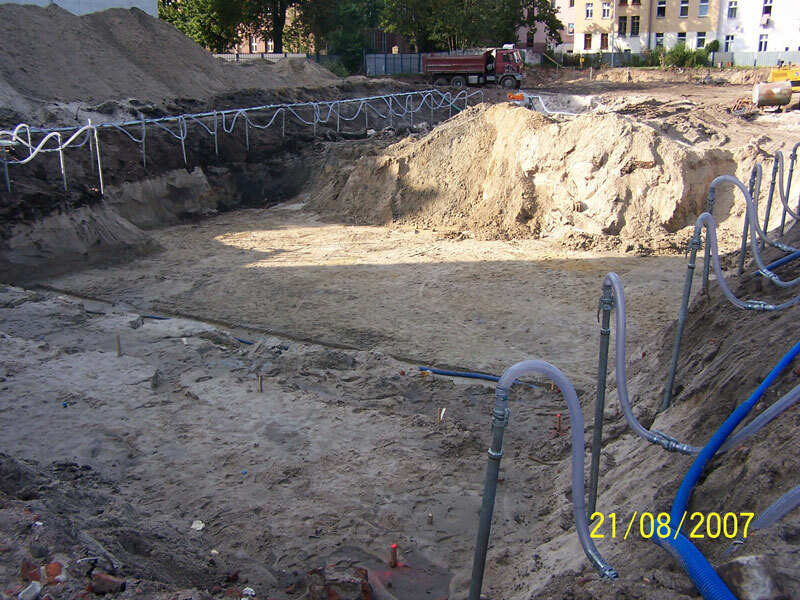 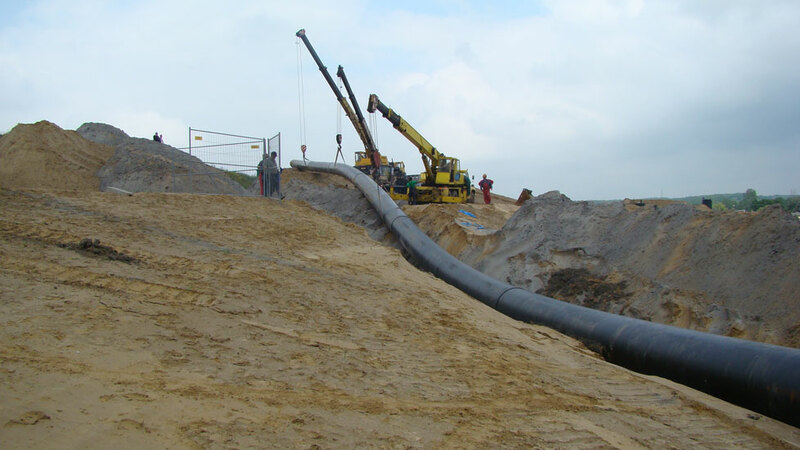 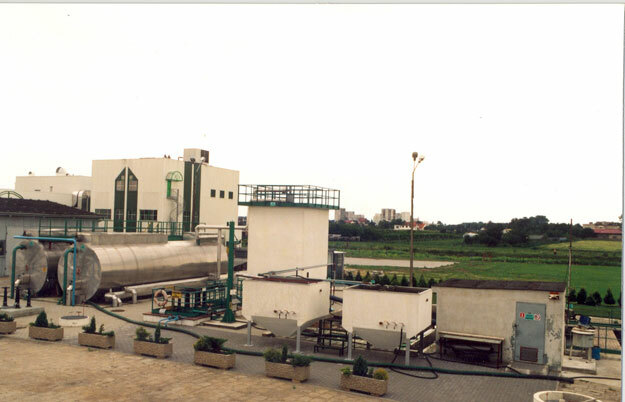 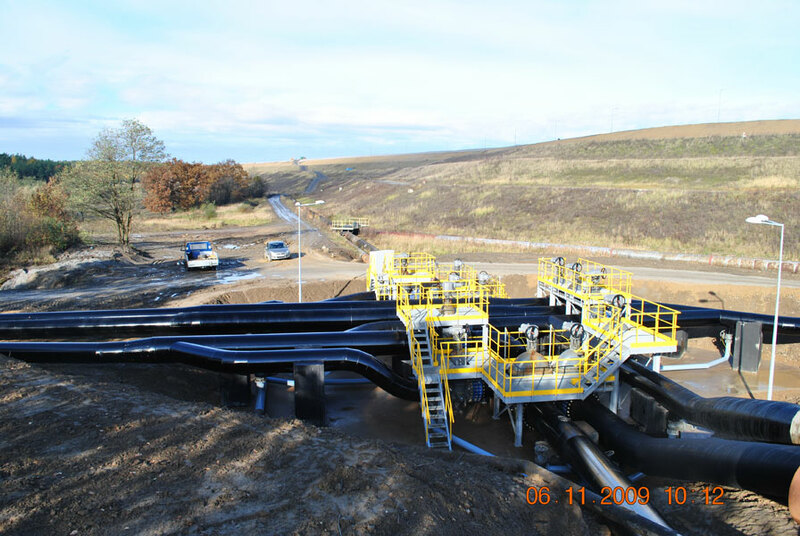 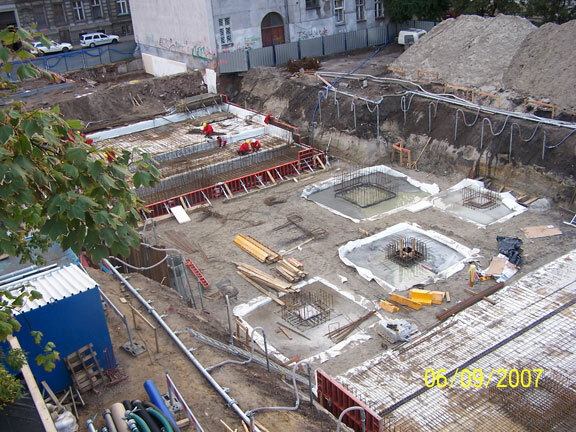 Investment: Pipeline building using PEHD DN1200 pipes. 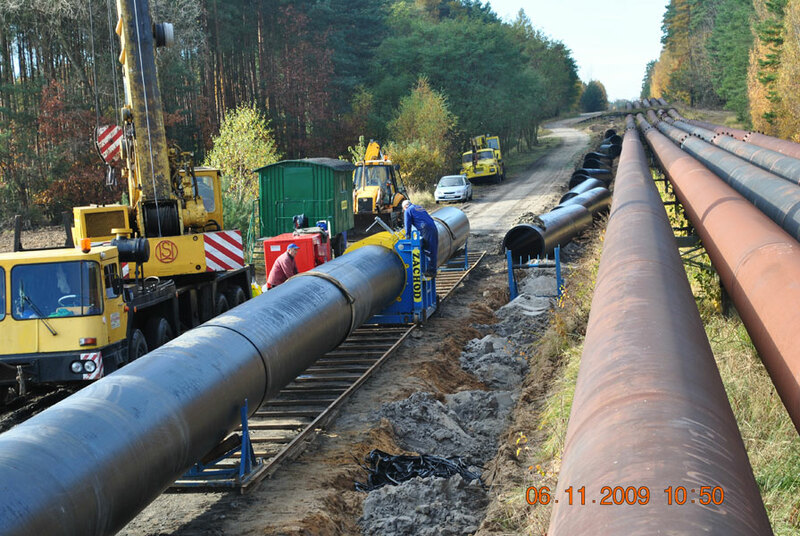 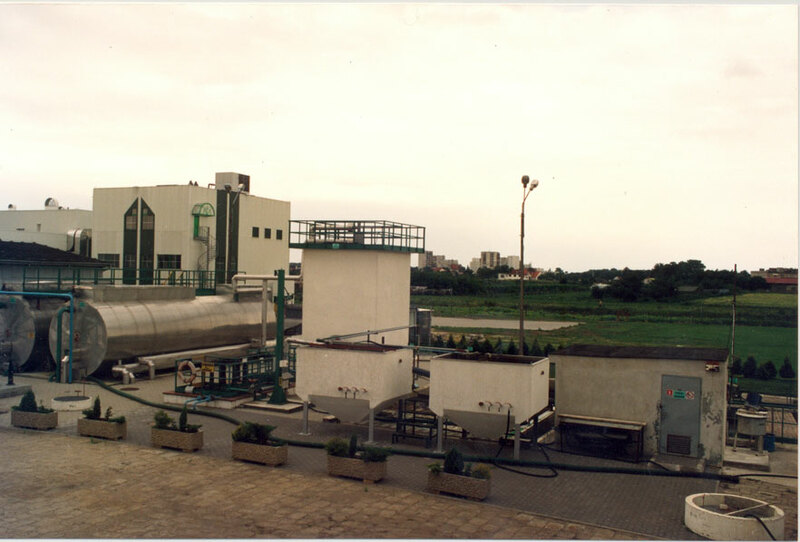 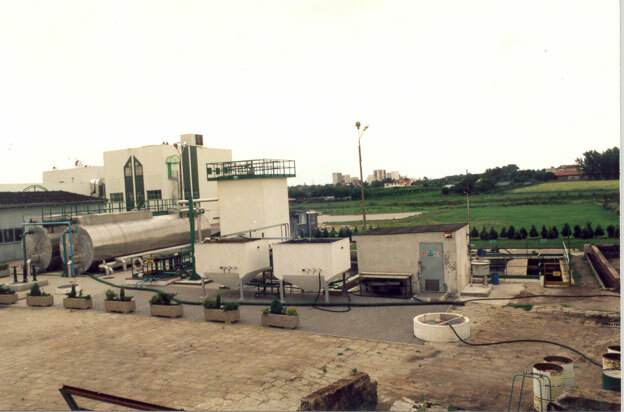 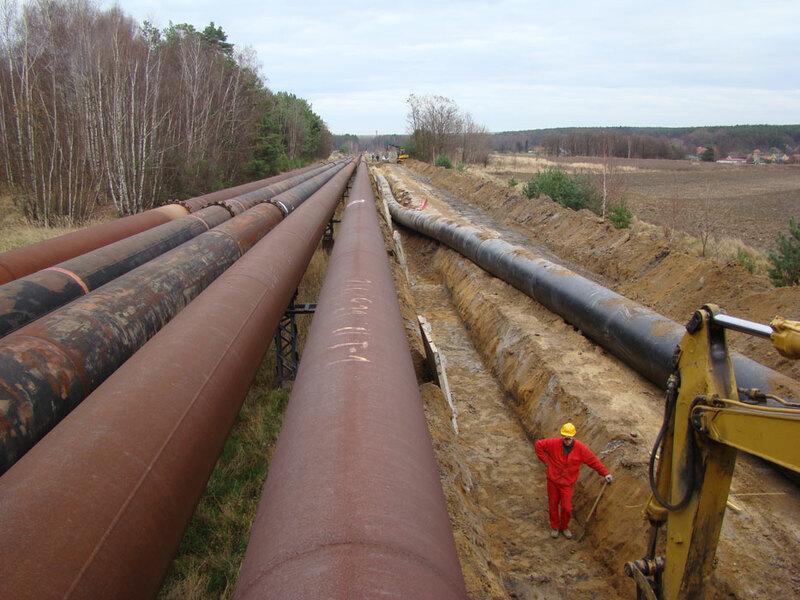 Modernization of R VI pipeline. 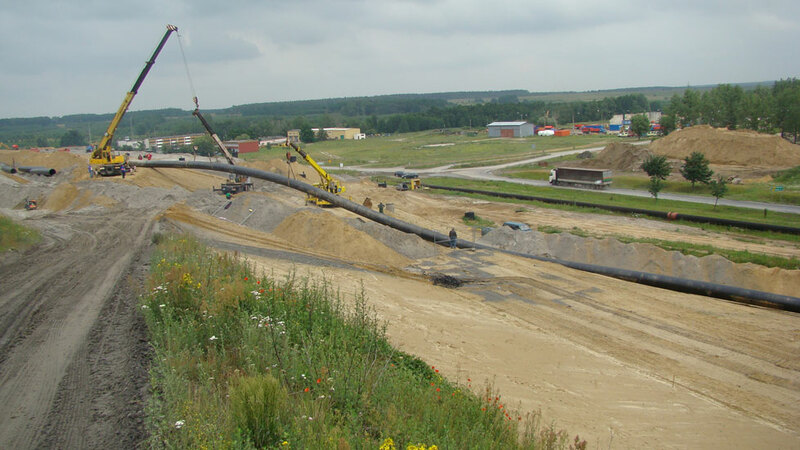 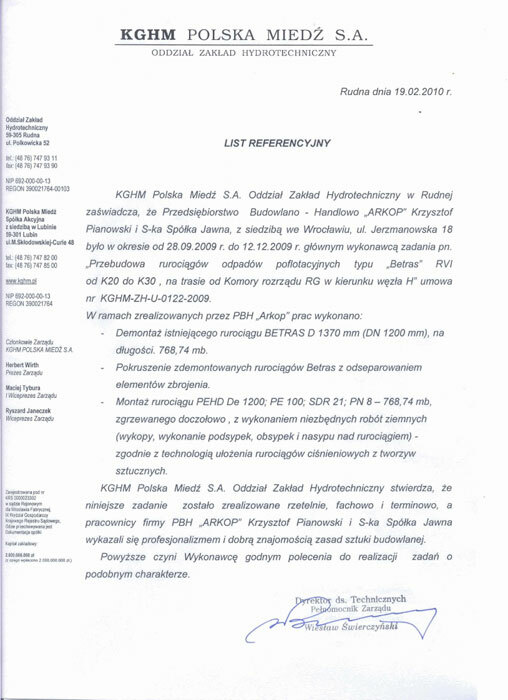 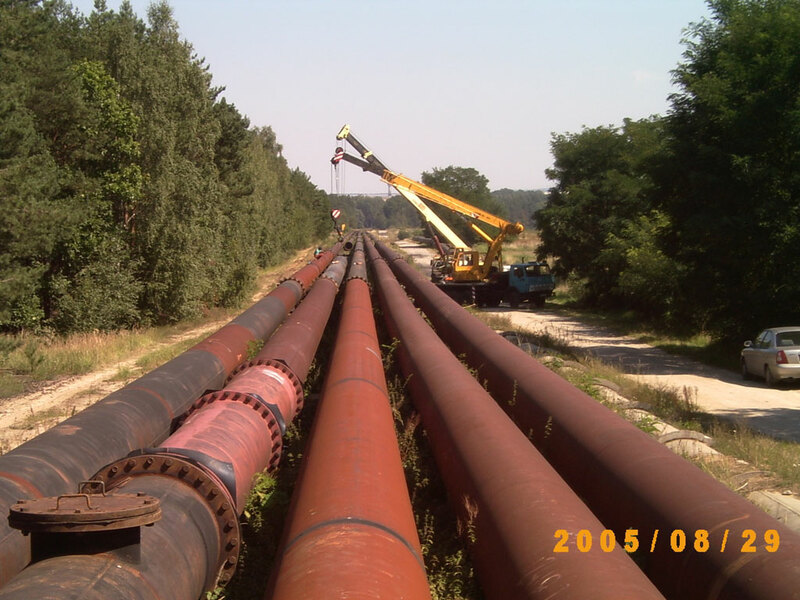 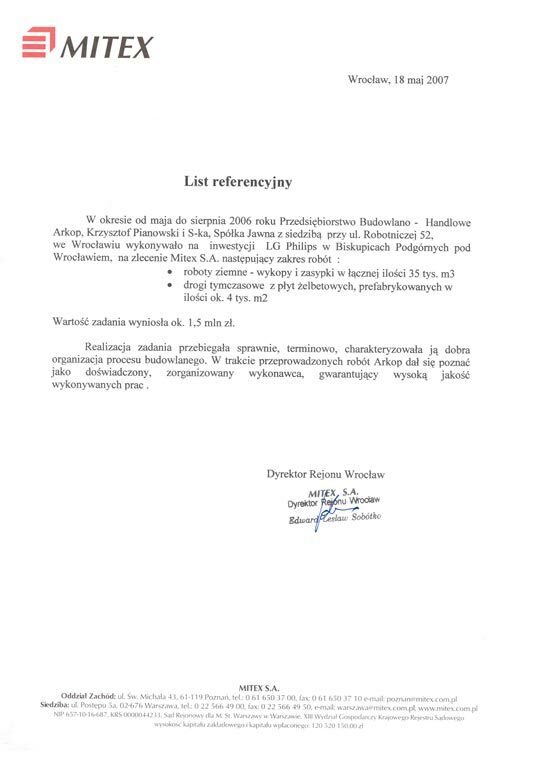 Investment: L node - "Building of steel pipeline DN 1000, with lime drop"